This is Part 1 of a three-part series. In this first installment, we’ll be covering everything you need to know to correctly prep for your flight for safe and accurate data collection. In Part 2, we’ll cover best practices for mission execution. In our final installment, you’ll find out the best ways to view, verify, and deliver your data. 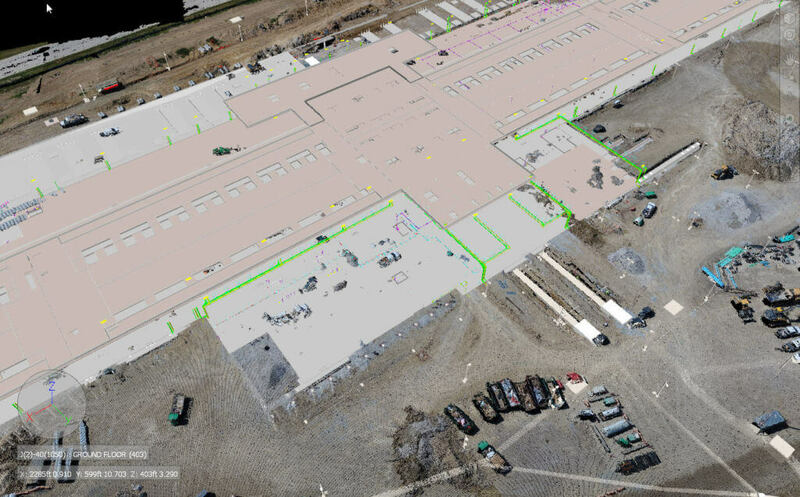 While every drone and every project is different, when it comes to capturing the best data sets, we've found a couple tricks that apply across the board. By becoming familiar with these procedures (and creating a handy checklist to follow), you can deliver your data safely, accurately, and in a timely fashion. Preparing your drone properly for your mission, like knowing how many batteries to charge, is the easy part. The hard part is truly understanding the needs of your end user. How will they interpret or use the data? What level of accuracy do they need, and how will you achieve it? How do you ensure the safety of everyone around you? We’re going to go over the 7 steps you should do to ensure success before you even step foot on the jobsite. You’ll want to have about a week of lead time, if possible. Skycatch allows you to export your data into a variety of formats. Pre-Bid/Design: Scoping out and creating a model of the existing build area for bidding a project. The architect or general contractor has their BIM/VDC create a model to fit in the existing environment. Earthworks: Determining the cut/fill needs for the site for pre-construction. Construction: Operations are in full swing and detailed coordination is needed across all trades. This is where weekly or daily flights are the most useful. Maintenance: post construction inspections for building HVAC efficiency, etc. Skycatch can reproject point clouds into local coordinate systems, so no additional alignment is needed when bringing data into CAD programs. If the data will be used in CAD (very common in the construction industry) your clients might want to use the data in “local coordinates” or “project coordinates” which are defined by surveyors. You’ll need to get in contact with an engineer or surveyor who has worked on site to see if a “site calibration” or “localization” file is available. This will be required if the the data is not in an established coordinate system (e.g., State Plane, UTM, British National Grid, etc). 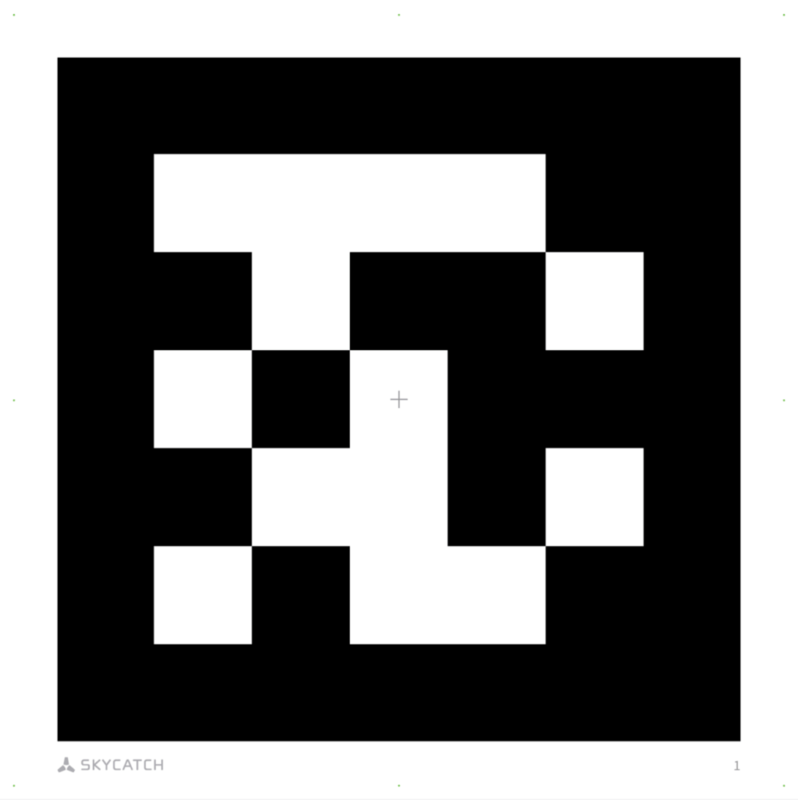 This will usually cover the horizontal, or X-Y coordinate system. There are many variations on vertical coordinate systems too. Ask your point of contact to confirm which vertical datum is desired. Are the vertical measurements in ellipsoidal height? Is there a geoid applied? If so, which one? These are nuanced measurements that differentiate professional mapping pilots from amateurs. When in doubt, get the engineer and surveyor in the same room, and have them tell you which horizontal and vertical coordinate system to use. You might be surprised to find how much confusion there is around coordinate systems for end users, and it will be your job to make sure everyone is getting good data. Mission planning in Skycatch's Flight1 app allows you to understand the needs of your mission before you fly. Altitude is a factor in accuracy and should be balanced with the needs of the client as well as the realities of an active jobsite. For example: If a client needs high accuracy, the flight needs to be as low as possible, but if there is a crane in the way, then the flight area needs to avoid that crane. Talk to the project manager and agree in advance and ensure you have agreement on the area to be mapped, as well as what obstacles might be present. Asking for a markup in Google Earth (KML file) is a great way to get a visual reference of what are should be mapped. Your final flight area will determine how many batteries you must account for as well. 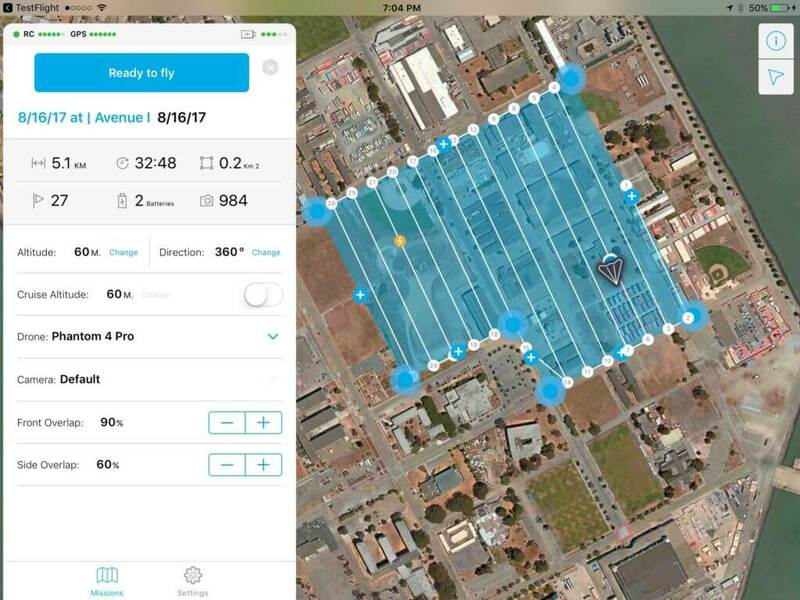 You can use the Skycatch Flight1 app to automatically calculate how many batteries you’ll need for a mission. Be sure to bring at least one spare battery in case of emergencies or any unplanned issues. Plan ahead for vertical obstructions and obstacles. Cranes are the most common vertical obstruction on construction sites. 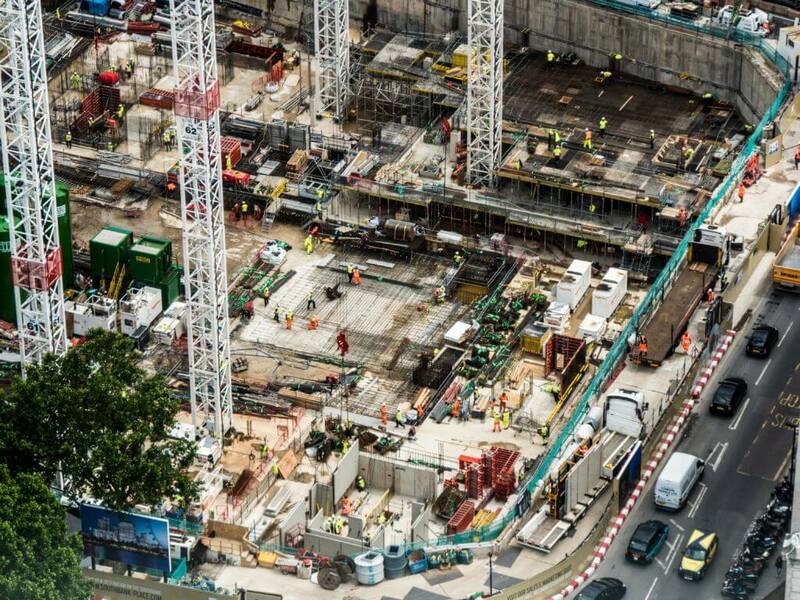 Ensure you obtain their location, maximum possible height, expected operating height, and a way to contact the crane operators. Prior to takeoff be sure to contact the crane operators and re-confirm their current operating height and set your altitude above them with a safety margin of approximately 10 meters. Skycatch's High Precision Package drone is RTK enabled, eliminating the need for GCPs. If your client's accuracy requirements are high, GCPs or a RTK drone system will be necessary. With GCPs, you’ll need to place one GCP every 100m^2 area for highly accurate data. You’ll need to be prepared to provide the right amount of GCPs for the mission ahead of time. Skycatch offers proprietary GCPs with QR codes, which allows our processing system to automatically detect them during processing. If you’re using an RTK drone system, you must determine in advance whether you will be using on-site survey equipment to generate corrections (static observation / RINEX), or whether you will be using a network VRS solution. To set up a network VRS solution, you will need to contact Skycatch at least a week in advance of your flight. RTK drone systems have huge advantages over GCPs. 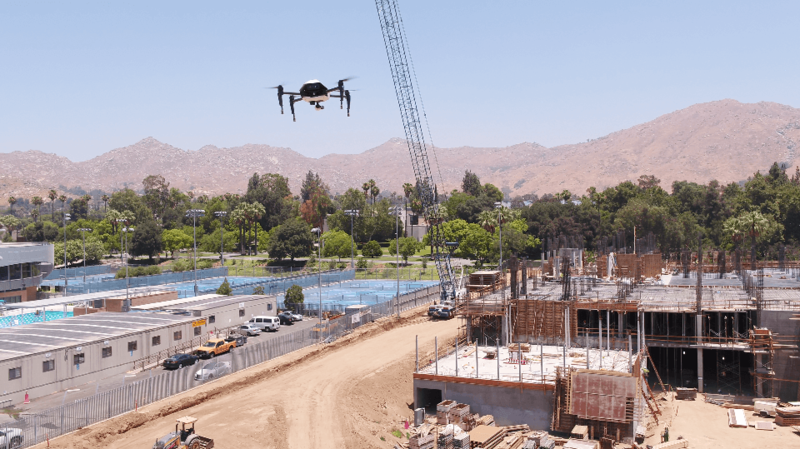 Using a RTK drone system like the Skycatch Explore1 eliminates the hassle of placing, surveying, and collecting GCPs, while still getting sub-5cm accuracy. Interested in hearing more about RTK data collection? Check out our recent RTK Webinar to learn more. Coordinate your efforts with that of the onsite surveyor if needed (e.g., setting up GCP’s, collecting static observation, confirming coordinate system). Plan travel time, GCP laydown time if necessary, and accommodate for weather. Confirm you have all the required legal and regulatory items covered. Am I legal to fly? Am I insured? Do I have appropriate airspace permissions? Are there other airspace considerations? Are there stationary or moving flight obstacles I have been made aware of? Skyward.io is a great resource to help with situational awareness and many other important factors that go into flight planning. The day before your flight, charge all items in the kit including drone batteries, tablet, and controller. Perform a visual check to confirm that all kit items are present before heading to your site to fly. If you follow these 7 steps, you’re going to be one of the best prepared drone pilots in the business. Stay tuned next week, as Part 2 of our series will go over the fun part: the actual flight! Ready to fly? Download our flight app, sign up for our 30 day free trial, and start taking advantage of Skycatch drone data today. Got any questions or comments? Reach out to us at support@skycatch.com and let us know what you need!